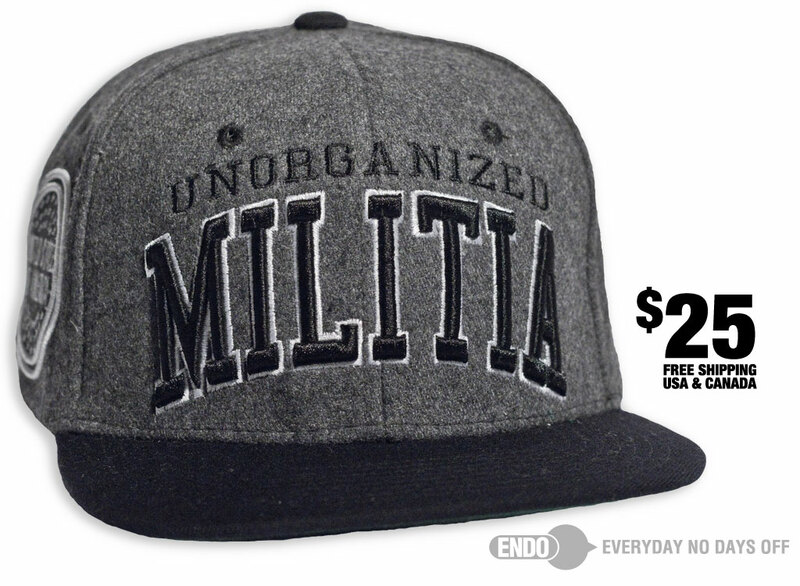 Now that you know the history pick up a hat over at ENDO Apparel. These are Zephyr brand, so if you’re familiar you know the quality is top notch. Stay tuned for more products soon. The response to the ENDO t-shirts has been amazing, and for that i’m really grateful.